Do You Live in The Healthiest County in The Country? As I’ve written many times before, the citizens of The Meadows inspire me to stay in shape. Rain or shine there’s always someone walking, running or biking on the trails behind my house. Well, all of that hard work has contributed to Douglas County (home of The Meadows) being named The Healthiest County In The Country by U.S. News and World Reports! U.S News and World Reports conducted the study along with The Aetna Foundation, and it looked at almost 3,000 counties in the country measuring 81 metrics over ten categories. Some of the categories include education, equity, housing, food & nutrition, and, of course, overall health and wellness. The purpose of the study is to help health experts and decision makers to help shape policies to improve overall health. How did we get to be the healthiest county in the country? Much of it has to do with our open spaces, trails, and amenities. 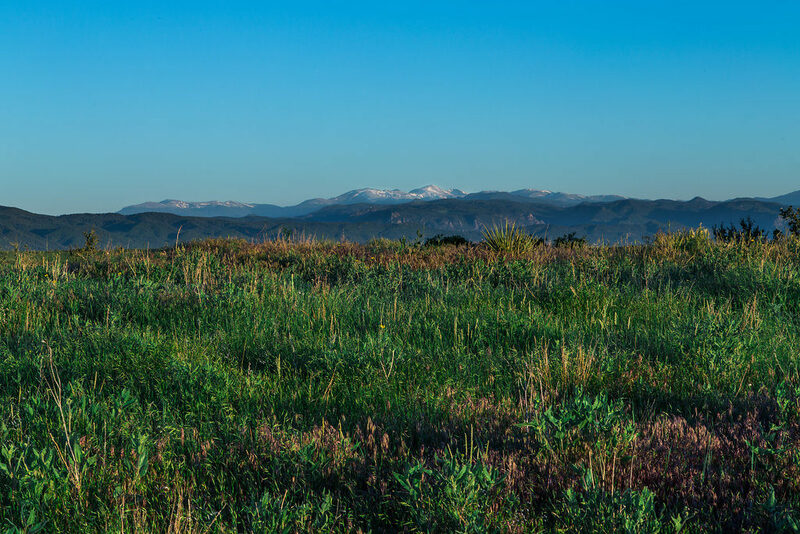 Just living in The Meadows, we can walk out our door, and we’re steps from a neighborhood trail or Ridgeline Open Space. This motivates us to get out and live healthier lifestyles. We also have an award-winning nationally recognized parks and rec department with an abundance of opportunity for adults and youth alike to join a sports league, swim, go on an adventure and much more. We’re also just a short drive to the mountains where we can enjoy hiking some of the highest peaks, skiing, camping, fishing, and countless other outdoor adventures. This gets everyone away from the day-to-day and a “real” breath of fresh air, which is healthy for anyone. In addition to being physically healthy, we’re generally a happy community. In The Meadows, the events such as Eggstravaganza, PumpkinFest, and Music in The Meadows, brings the community together. We’re number 1, but Colorado has seven of the top 25 healthiest counties in the country. Check out the full report and all of the rankings here.